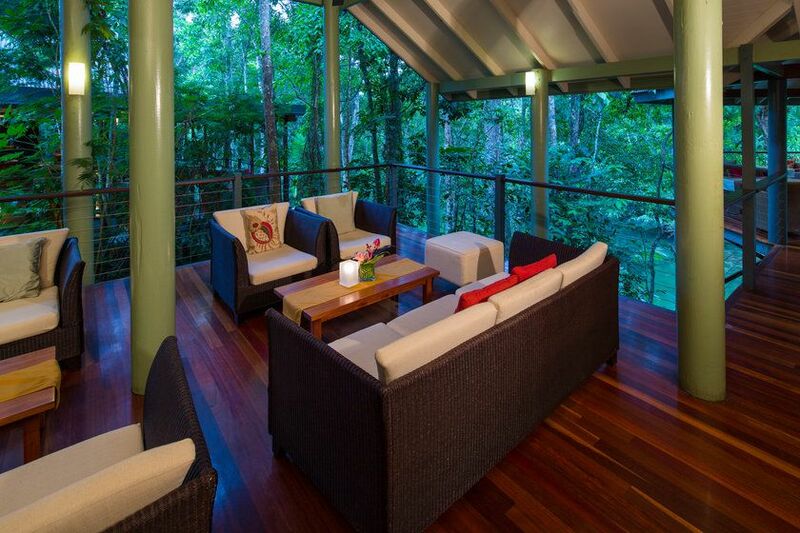 With an enchanting setting on the edge of Mossman Gorge, Silky Oaks Lodge, a member of Luxury Lodges of Australia, is a great base from which to experience the ancient rainforests of northern Queensland. 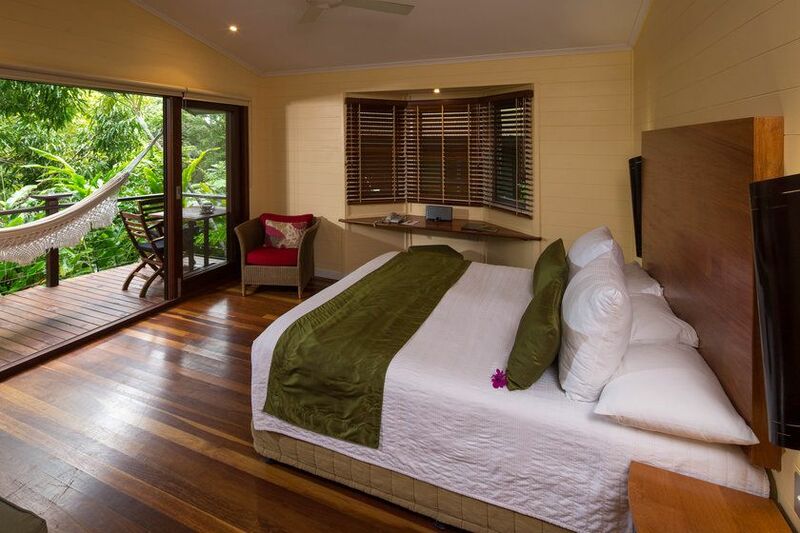 The sights and sounds of the UNESCO World Heritage-listed Daintree National Park make Silky Oaks Lodge a truly special place to stay. Accommodation here is in spacious and comfortable Treehouses, Riverhouses and Billabong Suites, complete with oak and rosewood furnishings, luxury bathrooms and huge floor-to-ceiling windows. 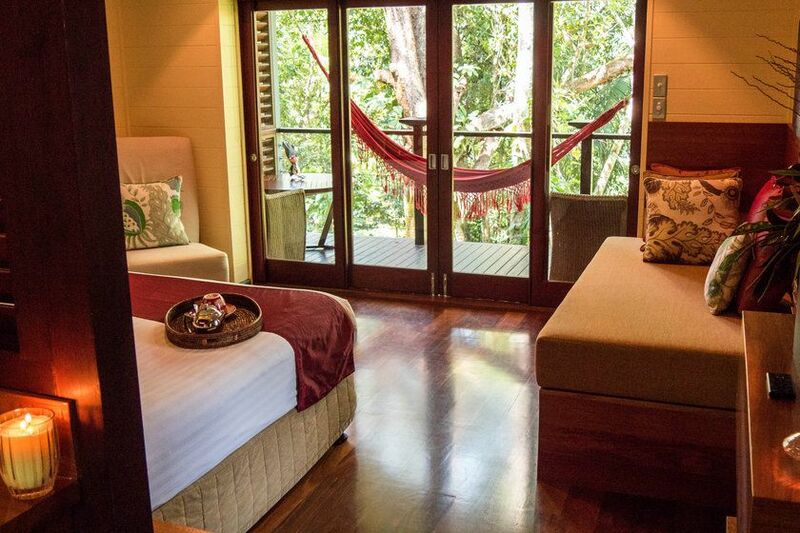 Hammocks on private verandas and oversized spa baths are indulgent spots from which to take in the views of the surrounding forest. 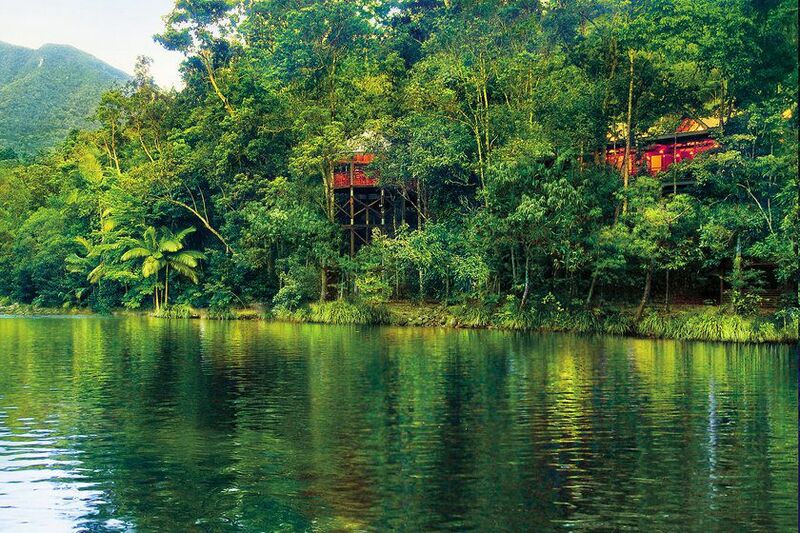 Fine dining in the Treehouse Restaurant is another pleasure, with the river running by and a choice of Australian wines to enjoy with your meal as you look out across the rainforest canopy. Facilities at Silky Oaks Lodge include a swimming pool and tennis court, as well as the sumptuous Healing Waters day spa. Guests can take yoga classes, join guided nature tours or try canoeing and snorkelling in the Mossman River.